Everyone likes to save money, or even get things for free and scattered throughout the blog there are promo codes, discounts and freebies galore. So to make it easier to find them all and to help you save your hard earned pennies I’ve brought them all together in one place in this post, and I’ve also added a whole extra page called Free Stuff to the top menu. As and when new discounts and promo codes become available I’ll add them to that new page. UPDATE 2017 – The most up to date discounts, promo codes and freebies can be found here! FREE Film Grain, Light Leaks, LUTS, Books, Apps, FCPX Effects and more! What is it? The most detailed and extensive online editing course available online, including 35 hours of documentary footage to work with. How much do I save? 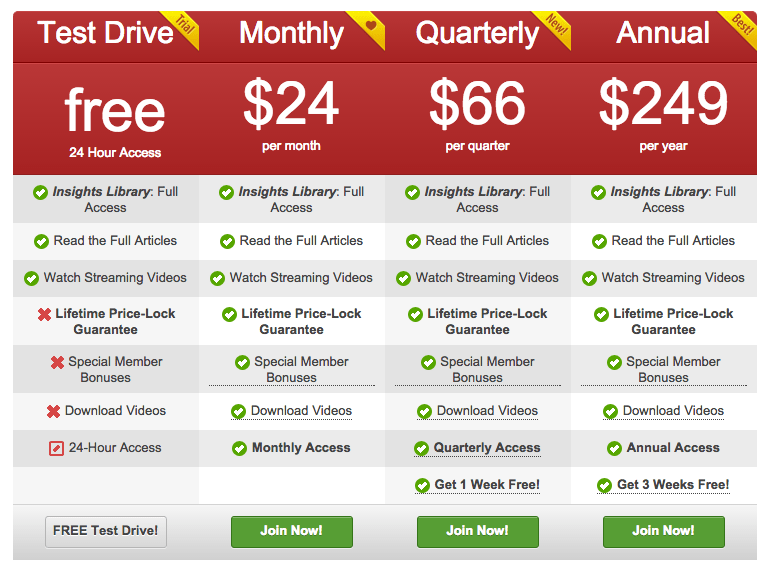 £300/$400 on Lifetime subscription (£3000/$4000) and £40/$55 on Annual subscription. (£399/$530). USD prices are approximate. More info? Check out these two previous post for free tutorials from the course and a lot more detail. Promo Code? 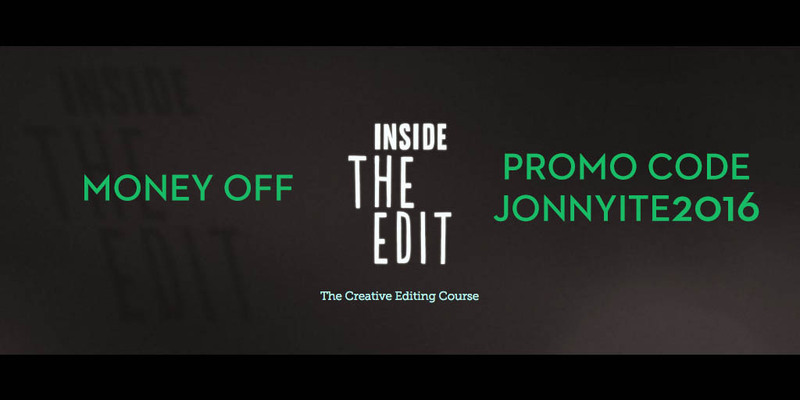 Use JONNYITE2016 to get 10% off the price of any Inside The Edit course. Taking the course is as close to an editorial apprenticeship as you’re going to find online. Where else can you watch over the shoulder of a master editor and hear them explain their thinking in a logical and instructive fashion? If you want to learn to edit and have the discipline to see this course through then you should seriously consider snapping it up. What is it? Color Finale is a powerful colour grading and LUT utility plugin for FCPX. How much do I save? $20 off the normal price of $99. More info? Check out this post on Colour Grading in Your NLE or this post on Free Film LUTS for freebies from Colour Grading Central. Promo Code? Use ‘jonnyelwyn’ to get $20 off the price of Color Finale from Color Grading Central.com. The most notable third-party plugin for grading in FCPX is probably Color Finale co-created by colorist Denver Riddle, who also runs ColorGradingCentral.com. In the hour long tutorial below, you can see how he used the plugin to colour grade an entire feature film, also edited in FCPX. You can find a lot more free tutorials from Denver here. What is it? 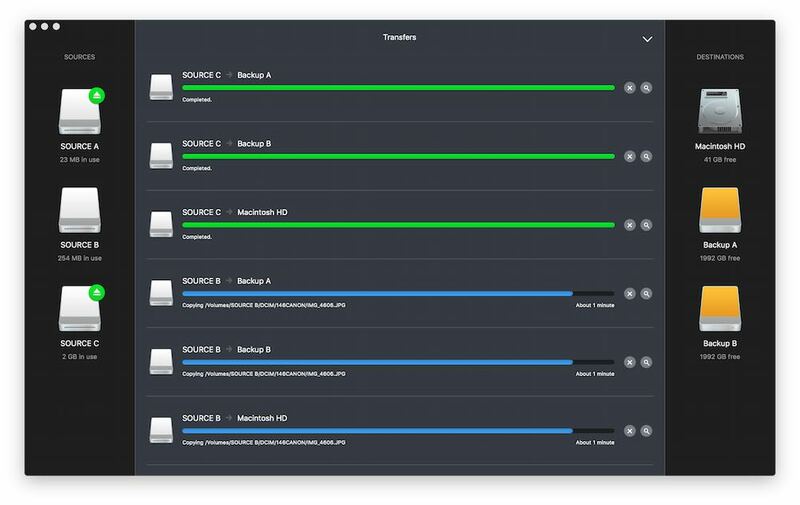 Hedge for Mac is a DIT offload tool that allows you to quickly and easily back up and verify your footage to multiple destinations. So far, that’s the same as many other apps out there. The cool thing about Hedge, that sets it apart from the competition, is that it allows you to do two simultaneous transfers for free, with checksum verification and all. The paid for Pro version allows for unlimited transfers and claims to be as fast as transferring in the Finder but with a secure verification! How much do I save? You can save 10% off the normal price of Hedge for Mac, which is $99. More info? Check out this post on DIT Tools for a full rundown on Hedge for Mac. Promo Code? Just click this link to get to the jonnyelwyn.co.uk discount page. Another nice feature of Hedge for Mac, if you know what you’re doing, is that it allows you to autolaunch Apple Scripts at the end of a transfer to kick off further tasks like transcoding or renaming, automagically. What is it? MixingLight.com is a subscription based training site run by three professional colorists, supported by a global community of colorists and aimed at those who are, or want to be professional colorists, or at the very least are serious about improving their colour grading skills. How much do I save? OK, so this isn’t actually a coupon or promo code for Mixing Light.com, but seeing as you’re looking for free stuff, I thought it was worth mentioning that you can get 24 hours of free access to the entire Mixing Light training library which is hundreds of tutorials! More info? Check out my latest ‘Year in Review of Mixing Light.com’ here, or read through my initial review of Mixing Light here. Promo Code? Just click this link to get 24 hours of free access to Mixing Light.com. What is it? A 60 minute crash-course on editing in DaVinci Resolve for the first time, created by filmmaker Will Tejeda. Ideal for beginners and experienced editors looking to give it a go. How much do I save? $5 as Will has been kind enough to offer a 50% discount on the cost of the course, which is normally $9.99. More info? 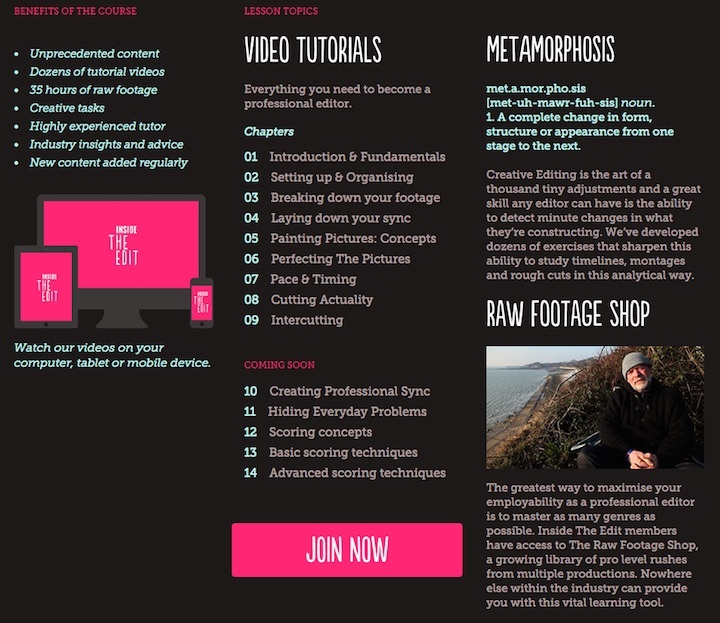 Check out my thoughts on Will’s course in this post on DaVinci Resolve training. Promo Code? Enter ‘jonnyelwyn‘ as the discount code in the GumRoad checkout to save 50%. There is something that’s reassuringly accessible about Will’s delivery of the training, which makes it feel like a friend is talking you through working in Resolve in a lunch break, rather than you’ve signed up to some intimidating lecture on working in the software and that if you don’t follow these steps precisely, you’re a dunce. So if you take the course, you’ll definitely leave feeling empowered to get started with editing in Resolve, with real confidence. What is it? Red Giant create all sorts of very cool post production software, largely for After Effects and other graphics packages. Popular products include Trapcode Particular and Colorista, Pluraleyes, Knoll Light Factory and the recently acquired Automatic Duck tools. How much do I save? 50% Academic (students and teachers) discount. More info? Dive into my detailed review of Trapcode Suite 13 Review here. Promo Code? This isn’t actually a site specific promo code, but given how massive the savings can be, I thought it was worth pointing out for my eligible readers. It’s pretty incredible how easy it is to create complex effects very quickly simply by adding various emitter, particle, style and physics ‘blocks’ together in the Blocks section of the Effects Builder. I’m really impressed with Trapcode Particular, and even after just a few minutes noodling around with it, it’s instantly obvious why it’s so firmly embedded at the centre of the After Effects community’s creative heart. You can’t get much better than free and in this list of posts there is a wealth of free film grains, light leaks, books, applications and plugins to be had. Jump through to each post to grab what you want. Free Film Look LUTS for Film Editors, DITs and Colorists – 80+ Free LUTS, tutorials on using LUTS and organising them, LUTS explained in technical detail and much more! Free Film Grain and Light Leaks – Download free real 35mm film grain and digital emulations in HD, 2K, 4K and even 6K resolutions. Learn how to apply film grain in your NLE of choice and grab dozens of free light leaks, film burns and flashes. Free Compositing Applications for Film Editors – Download free versions of Hit Film, After Effects, Nuke, Fusion, Scratch, Mamba FX and Natron. 5 Free Books Every Editor Should Read – Download the manuals for Premiere Pro, Final Cut Pro X, Avid Media Composer, DaVinci Resolve and After Effects. Then read them. Free FCPX Plugins and Effects – A short list to a huge amount of free FCPX plugins, templates, effects and generators. A nice little promo for the 120 4K light leaks from Rocketstock.com, you can also grab 13 of them for free!